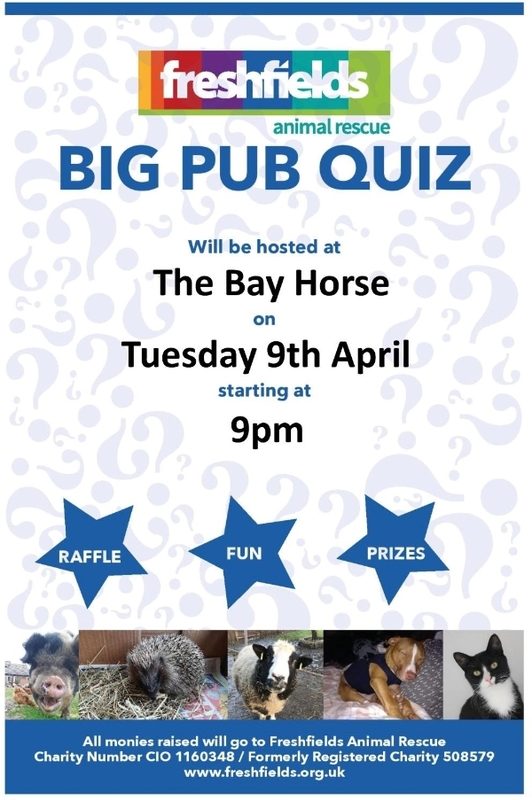 Come along and join in the Big Pub Quiz at The Bay Horse, Formby, to raise funds for Freshfields Animal Rescue. Bring a team and enjoy a night out. Quiz, questions, fun, and the chance to win some fabulous prizes in the raffle! 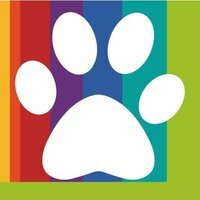 All funds raised will go to help Freshfields to change the lives of hundreds of abused and unwanted animals.